Time to rethink ubiquitous shelf-talkers, ho-hum FSIs, overpriced end cap displays and other retail marketing spends. Today’s shopper is looking for authentic meal and nutrition solutions that cannot be found in your standard promotion. Instead look to developing an in-store program with today’s retail experts: supermarket dietitians. Supermarket Dietitians are the fastest growing sub-group of the Academy of Nutrition and Dietetics (AND) and are using their nutrition education, media savvy and consumer common sense to bring nutrition “alive” in the retail grocery setting. Because they work one-on-one with the shoppers, they know firsthand what resonates; what it’s going to take to get their customers to make healthier food and lifestyle choices. In fact, these RDs are truly becoming the retailers’ grass roots marketing team. 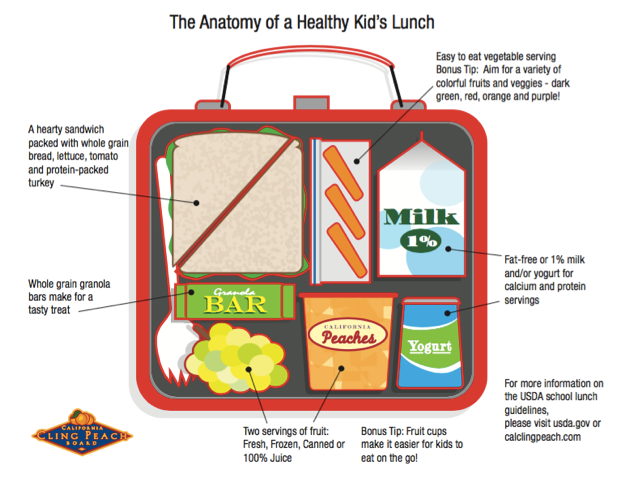 They create innovative nutrition, food safety and wellness programs that 1./support a variety of consumer needs and 2./sell more of the product or products that are being promoted. Self-starters, RDs have to work within a set budget, but that is really the end of their limitations. They actively seek partners, like commodity boards, to help them build and deliver informative and effective programs to help people lead healthier lives. Long before it became trendy, Echo developed one of the first supermarket RD commodity programs for the California Cling Peach Board. To date, we have worked with leading retailers including Aldi, Safeway, Walmart, Hy-Vee and dozens of others. Our programs (no cost to the retailers) may include, but are not limited to: in-store cooking demos, store magazine (print or digital) articles, RD blog posts, client recipe distribution, health and nutrition fairs, social media assistance, etc. In exchange, the Agency asks the RD to provide stats, photos, etc. of the program and a description of its efficacy. Not only does this allow Echo to co-create in store programs, but it also positions our clients in a top-of-mind position with the RDs as they continue to develop programs across the calendar year. Additionally the Agency has partnered with the Produce for Better Health (PBH) Foundation for the past five years, and thanks to our work on behalf of the California Cling Peach Board, the Agency has received the Industry Role Model Award for the past four years straight. 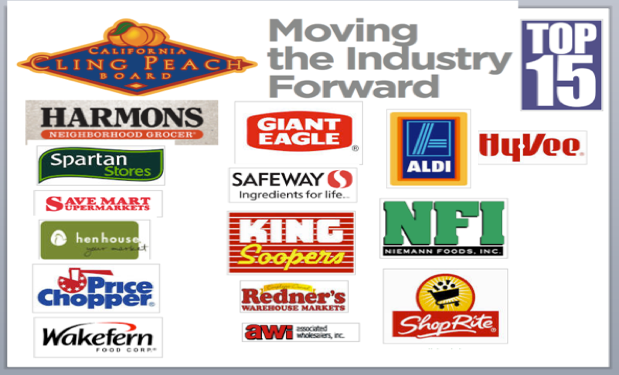 Not only has our work garnered key one-on-one relationships with leading supermarket RDs, but our clients have also benefited from “tweet chats,” the backing of PBH leadership with strategic quotes in press releases, and letters of support for California Specialty Crop Block Grant proposals.